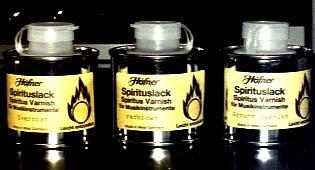 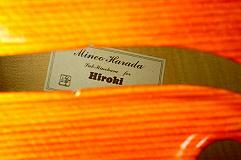 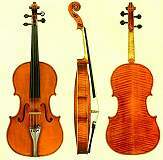 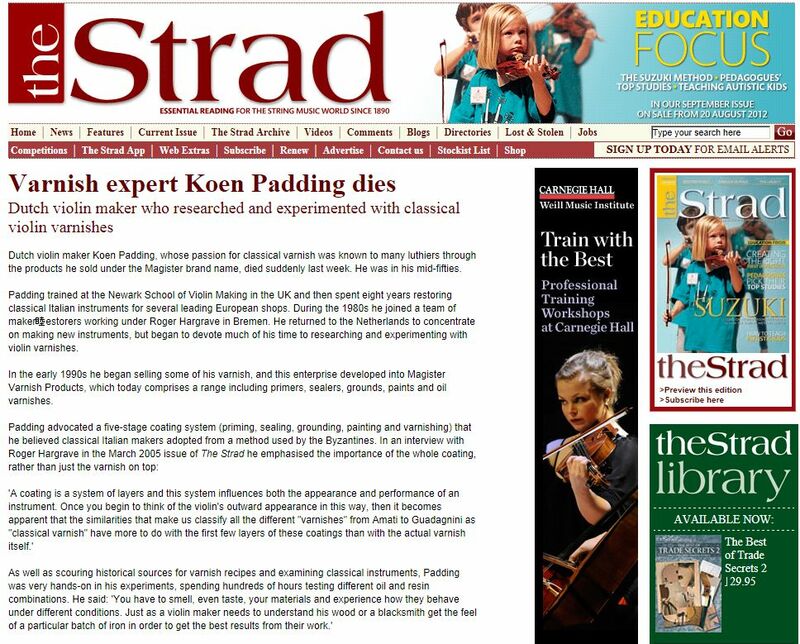 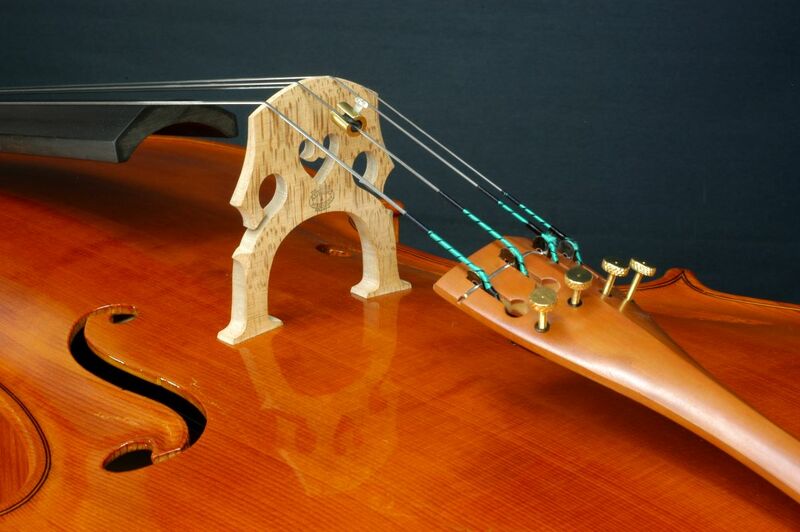 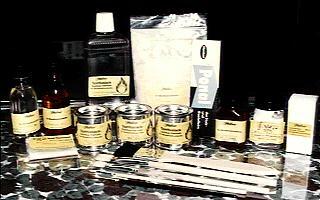 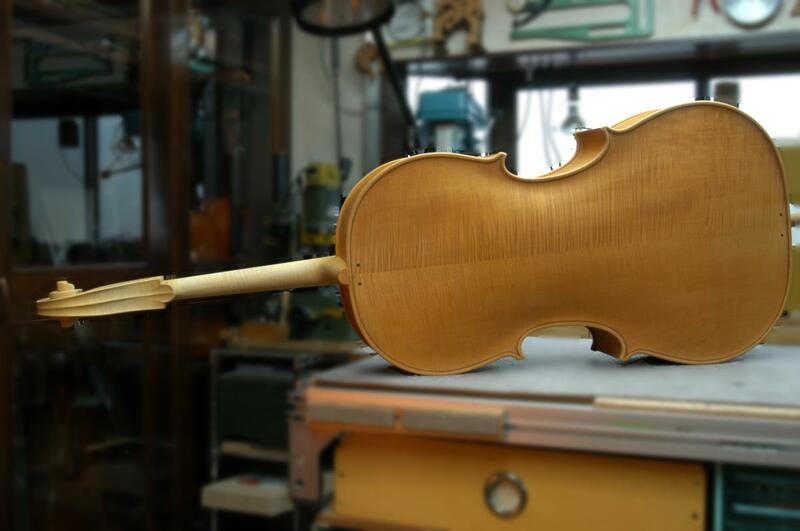 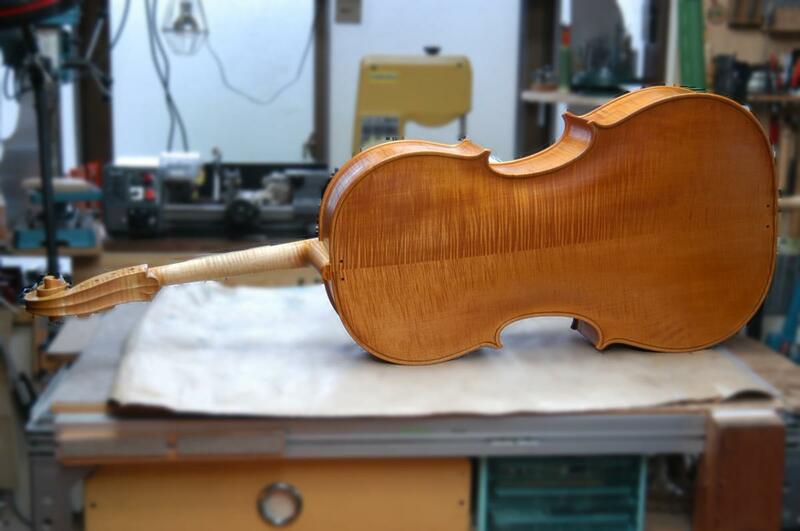 Violin Varnish, Notes and Articles from the Workshop of Koen Padding - Edited by Helen Michetschlager. 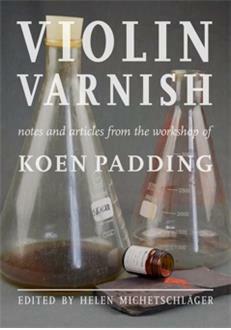 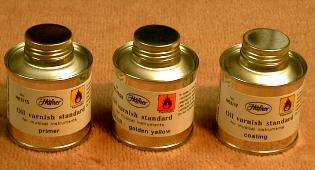 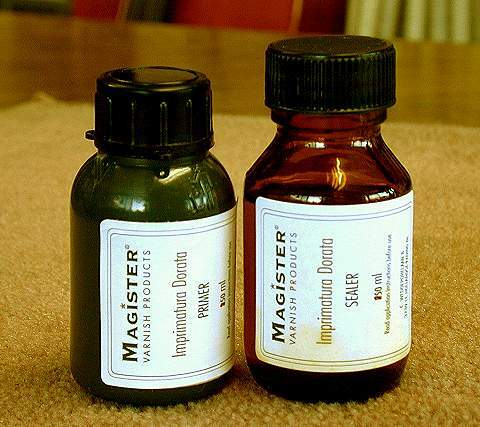 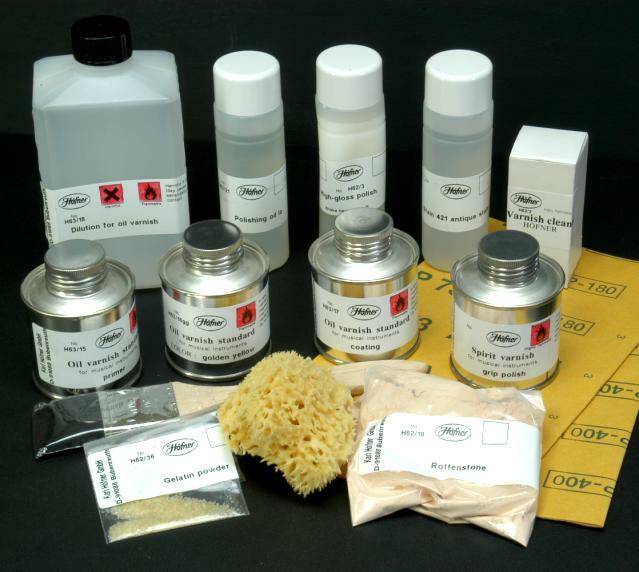 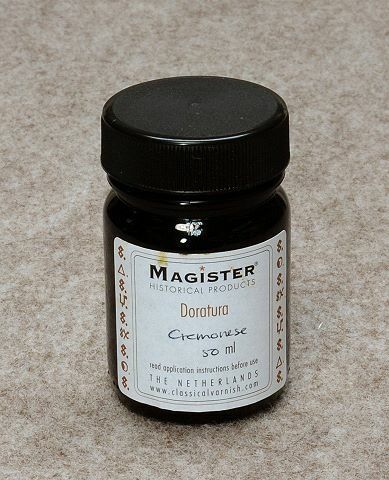 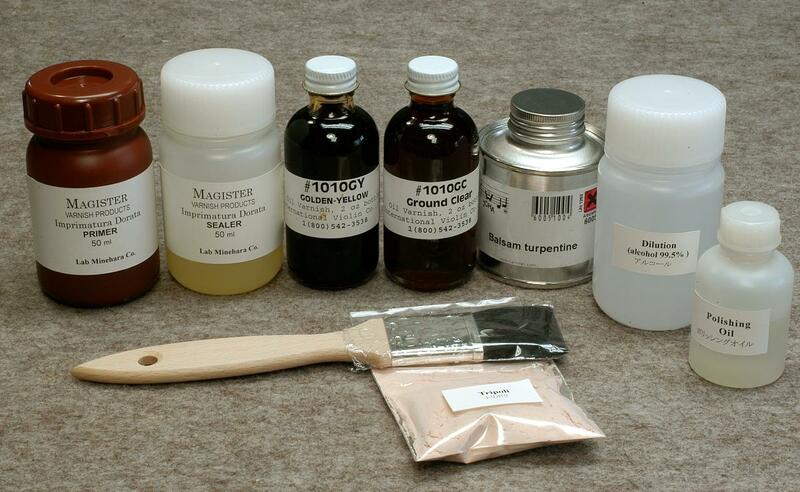 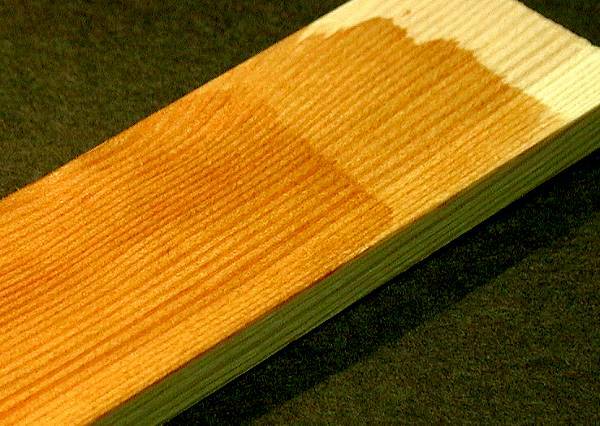 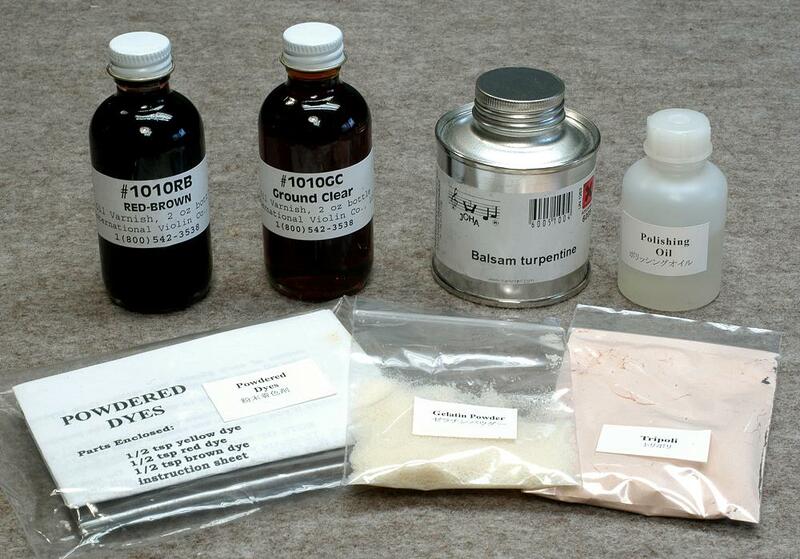 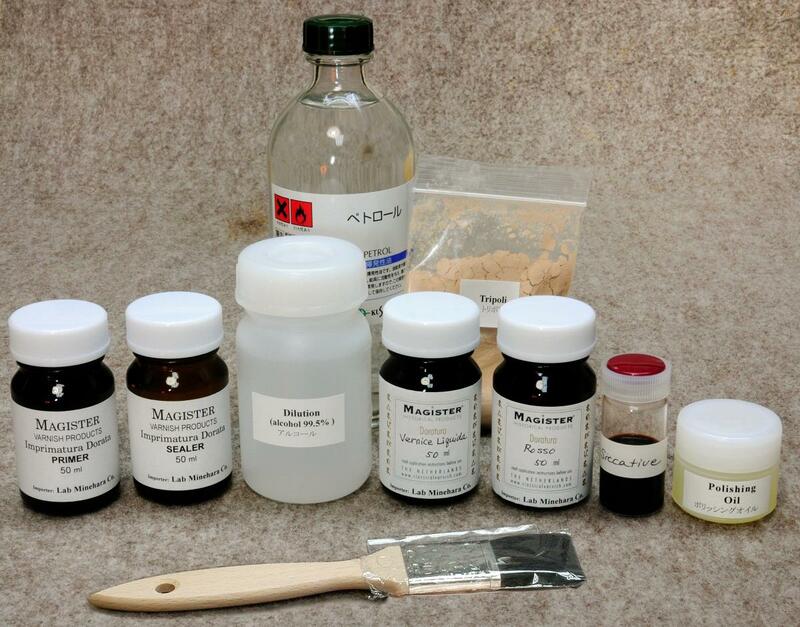 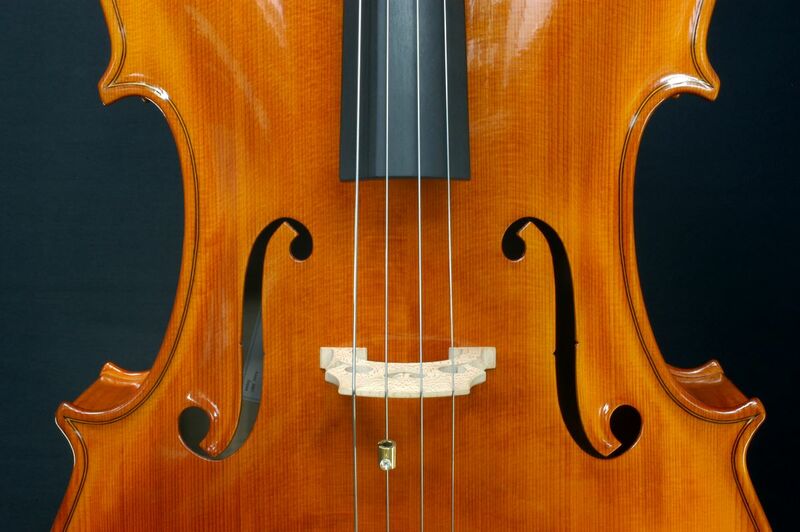 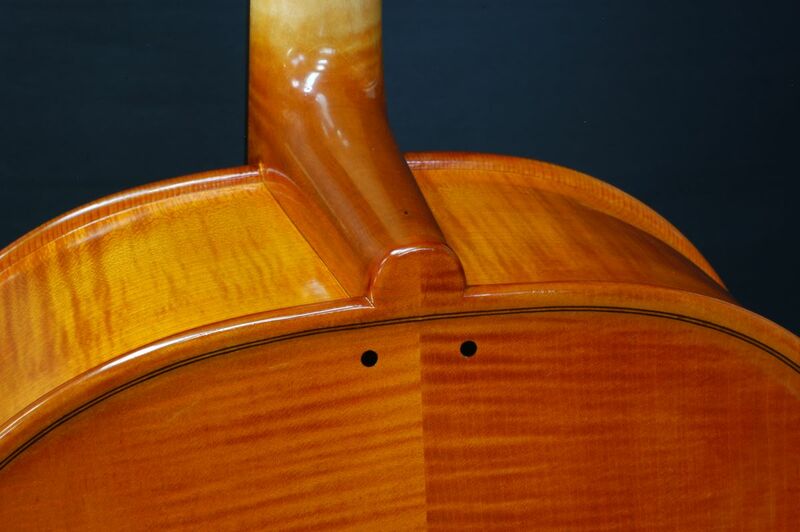 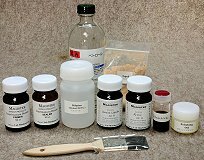 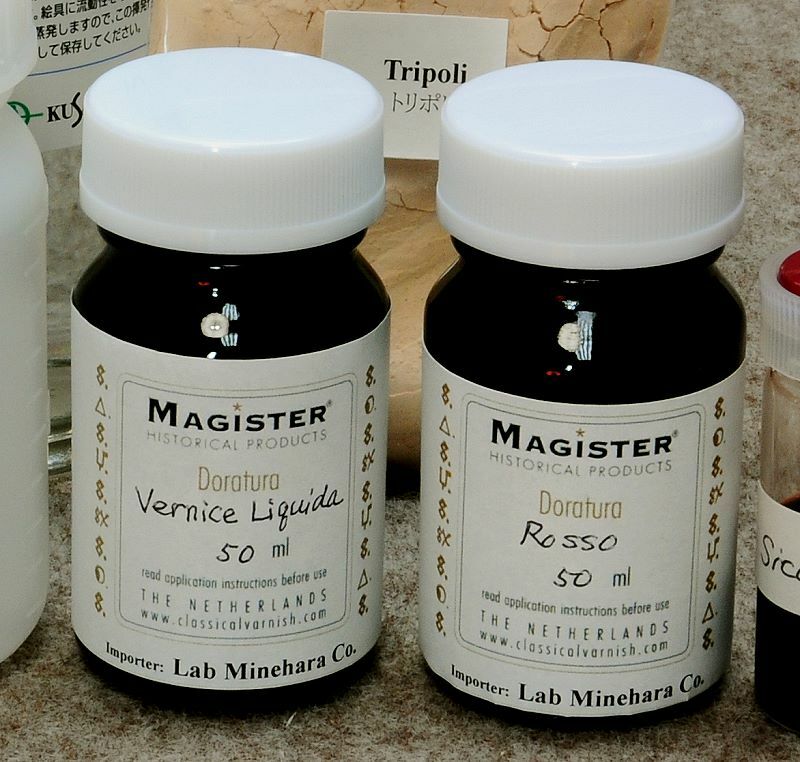 This collection of Koen Padding's articles offers a fascinating insight into his meticulous research into the history and manufacture of "classical" varnish. 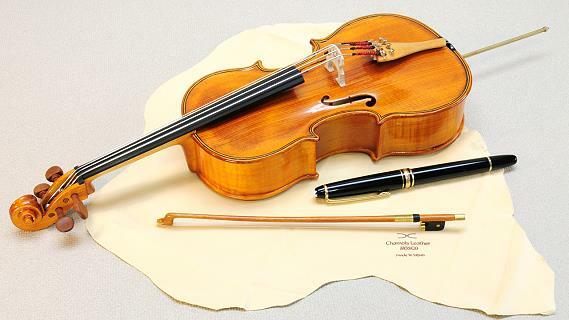 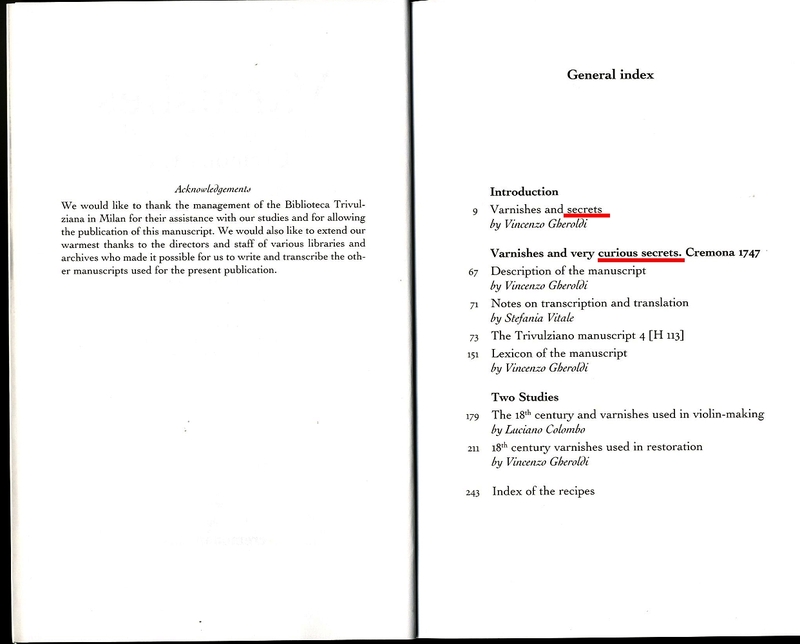 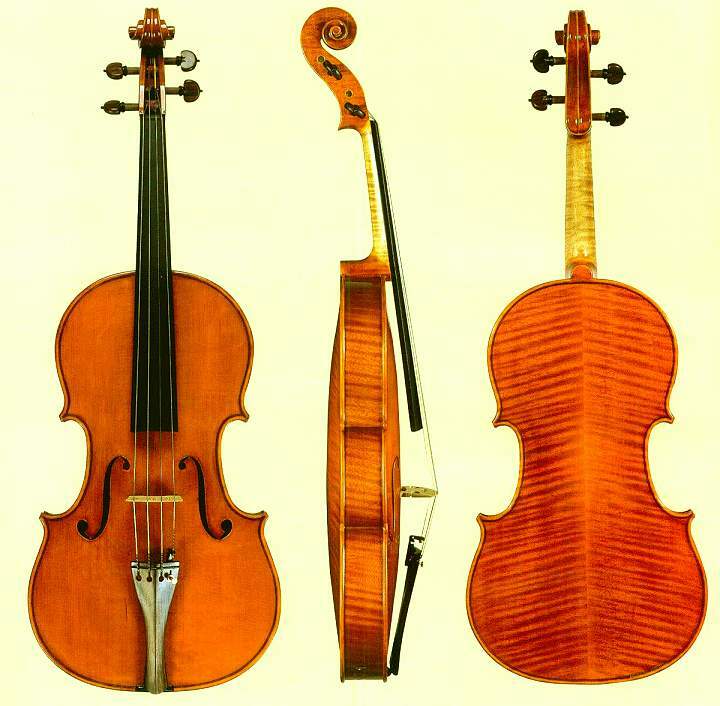 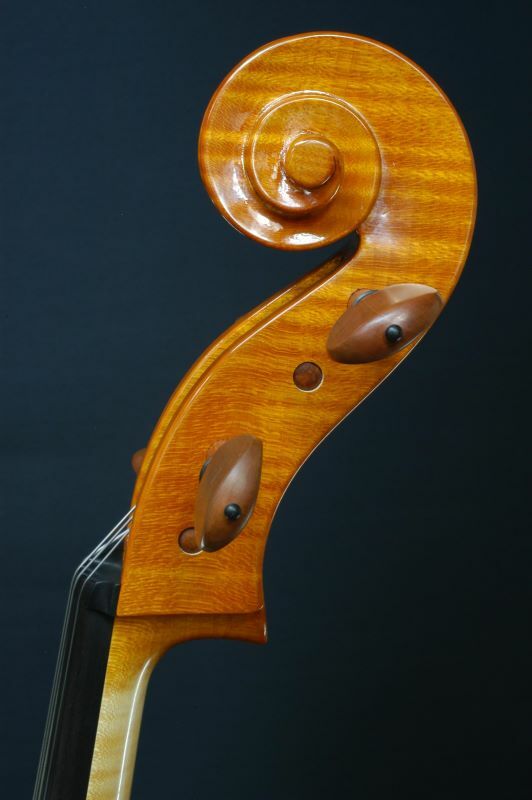 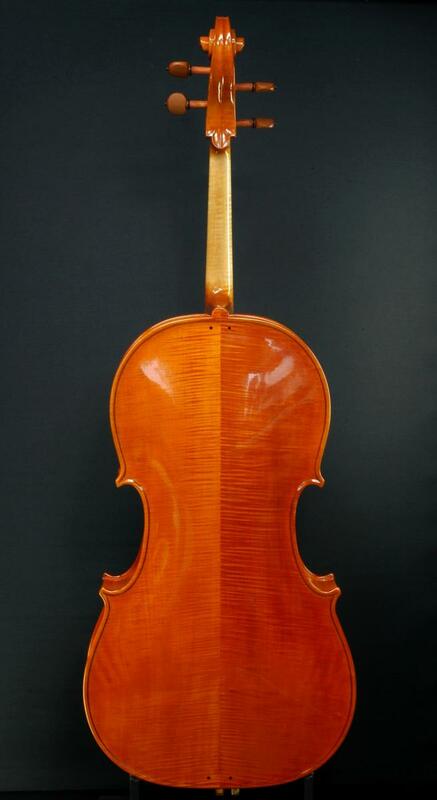 With the addition of notes relating to his correspondence with a number of makers, ingredients he was using and Helen's description of the application system he developed, it provides a significant addition to the subject and derserves to find a place on the shelf of every violin maker and restorer. 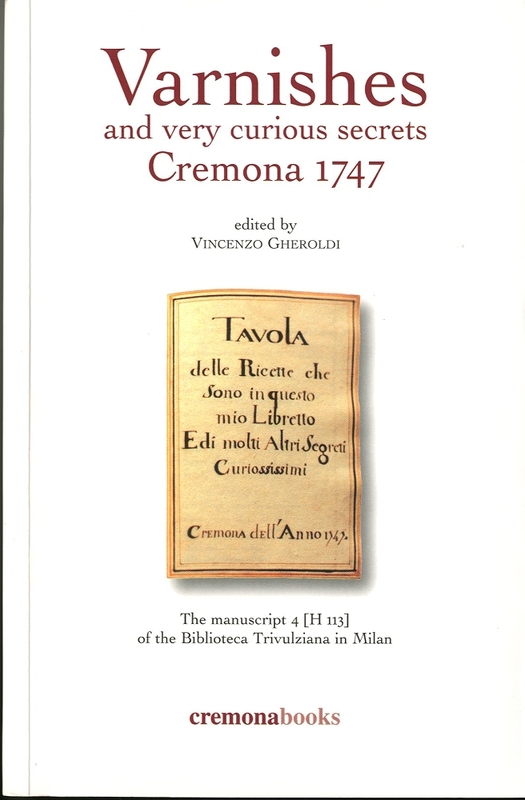 Harback book 144 pages and full color illustrations.